The New Center for travertine. tile. poolcoping. mosaic. splitface. 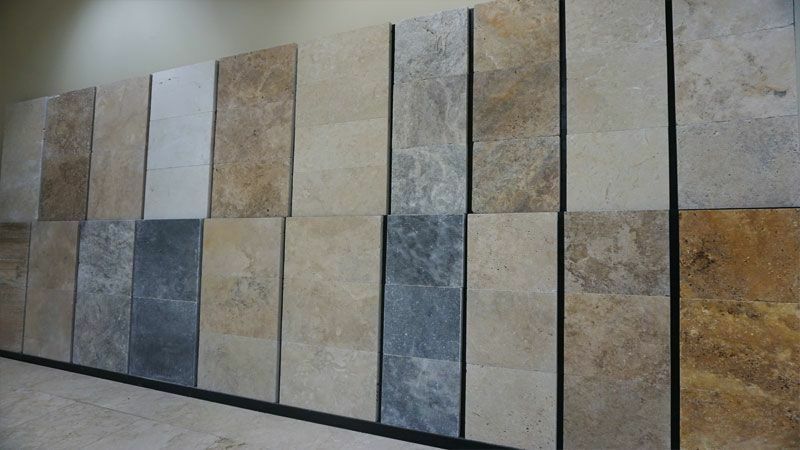 Natural Stone comes to life with our quality selections. 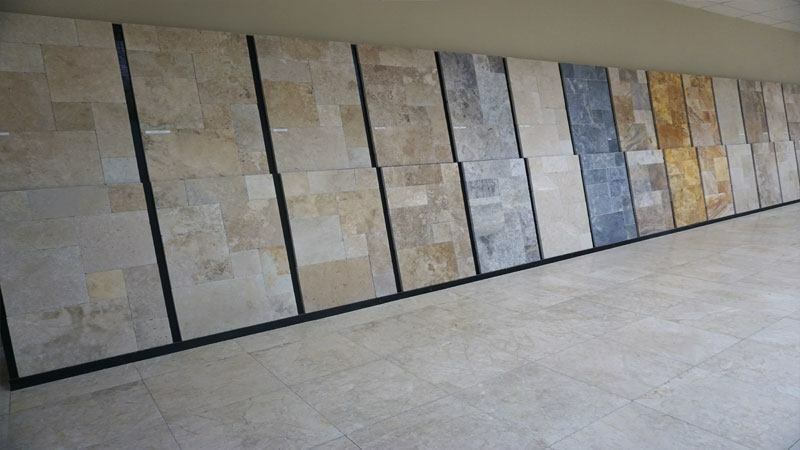 Our goal is to be the leading supplier for the best quality natural stone with courteous customer service. 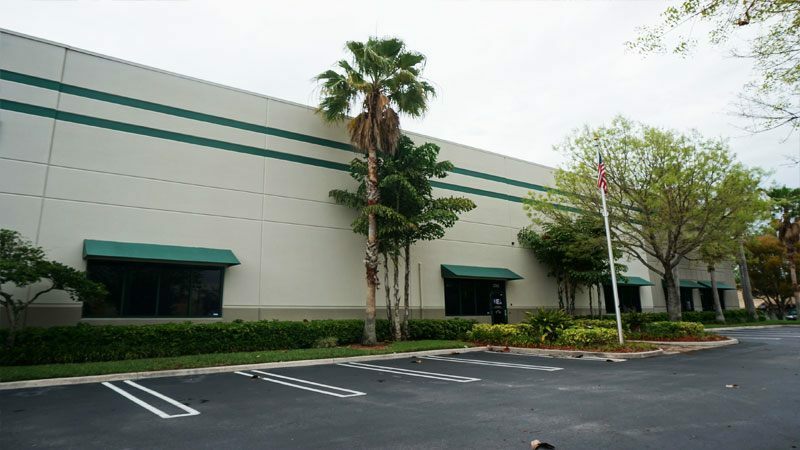 We provide high quality products to our clients from start to finish.Our philosophy is, quality products can transform any project into beauty. 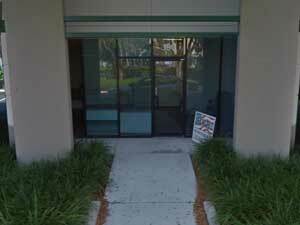 We offer variety of products to your needs with our knowledgeable customer service. We become a trustable partner to your projects. Our products are long lasting and reliable. 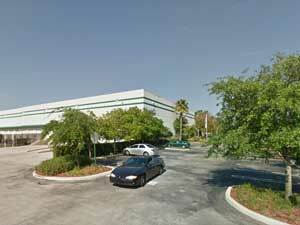 With our growing network and improving inventory we expand our warehouse to 31,000sqft in Center Port. 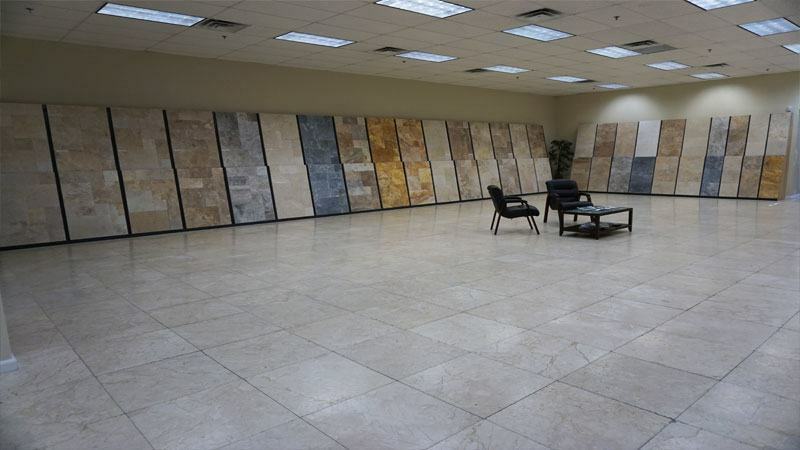 Because of the high demand for quality travertine, USA Marble LLC. 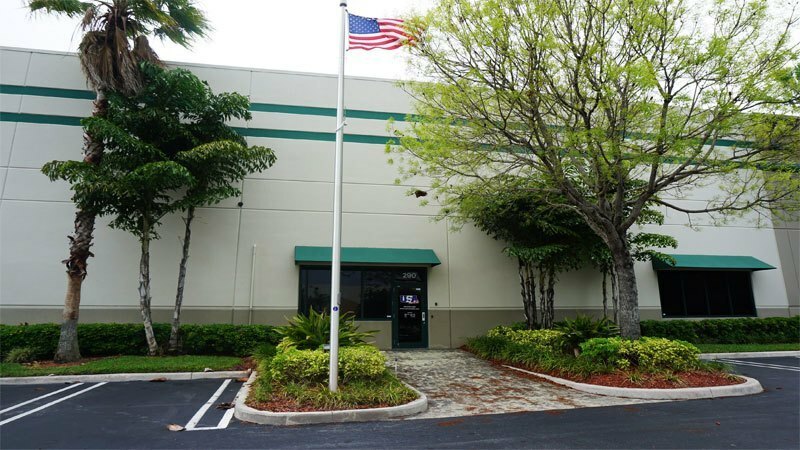 moved to a 22,000sqft warehouse in Center Port, Pompano Beach. 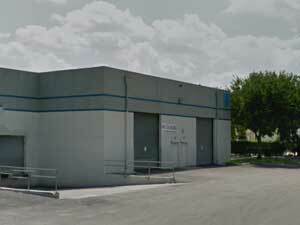 USA Marble LLC started its first step with a 8000 sqft warehouse in Pompano Beach Florida. Every time I walk into USA Marble I see happy faces. They are always respectful and very helpful. As a contractor we usually don’t receive that kind of customer services in other places but I do at USA Marble LLC. 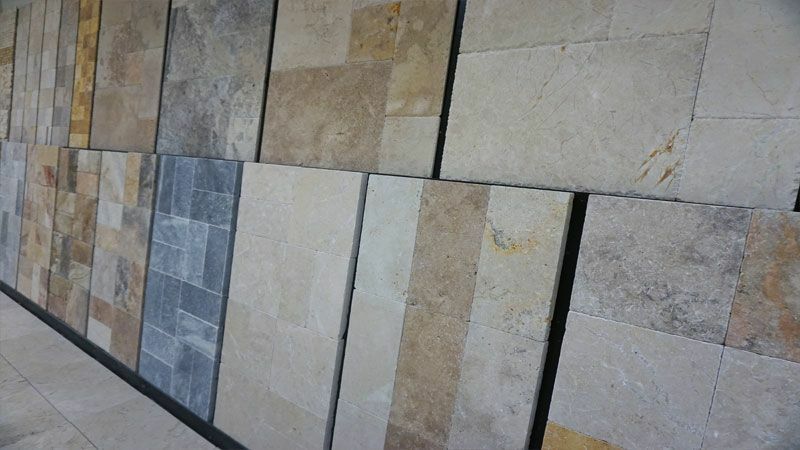 I recommend buying all your Travertine from USA Marble. They have the best quality you can find in the market today. I have been buying and installing their Travertine for over 6 years and never had any problems. Their customer service is excellent! Thank you for your help with my pool deck project. Your kindness and understanding are truly appreciated. I am looking forward to doing additional business with your company and I will also be referring you to my associates and friends.